One of the major draws of world travel is getting a taste of various cuisines. But even if you don't have any trips planned, you can still send your taste buds abroad -- over the lunch break! Specifically, via the sandwich: a universally made food item, but one that can look and taste vastly different from place to place. 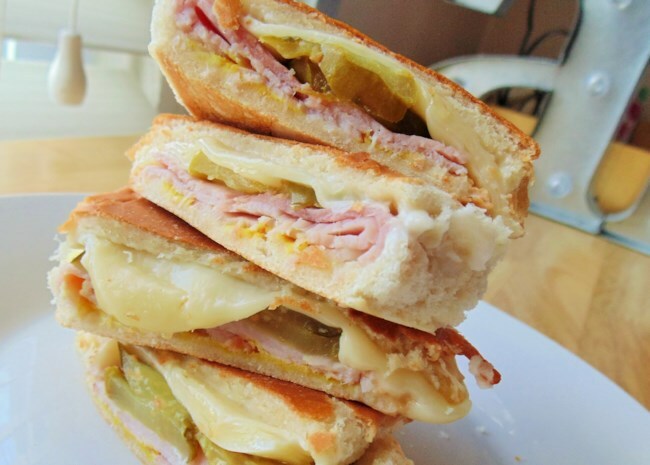 Check out some of our favorite top-rated sandwich recipes from around the world. Best of all, they're simple to make at home, using ingredients you can easily find at the grocery store. So now you can thrill to the flavors of the world, one lunch at a time. "This is one of the more famous sandwiches straight out of the island of Cuba," says Pretty Pink Bullets. Load thinly-sliced ham, pork, Swiss cheese, and dill pickle slices into sweet rolls and heat in a sandwich press for crispy, melty perfection. 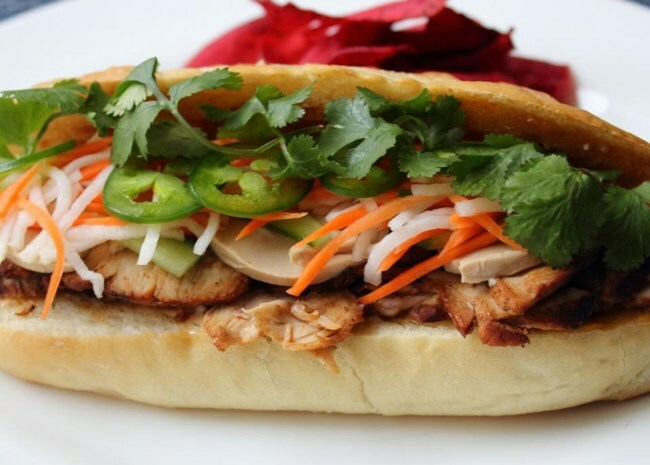 Chef John explains the brilliance of this Vietnamese sandwich: "Not only do we get amazing contrasts in flavor and texture, but also the temperature difference between the crisp, warm, meat-filled roll and the cool, crunchy vegetables makes this so much fun to eat. 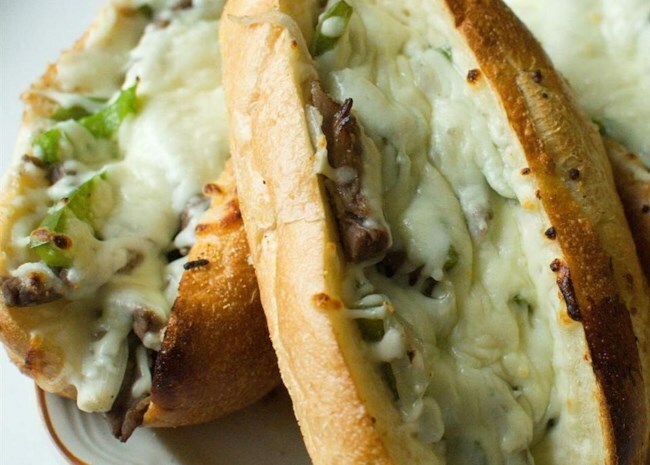 This isn't just one of the best sandwiches I've ever had, it's one of the best things, period." 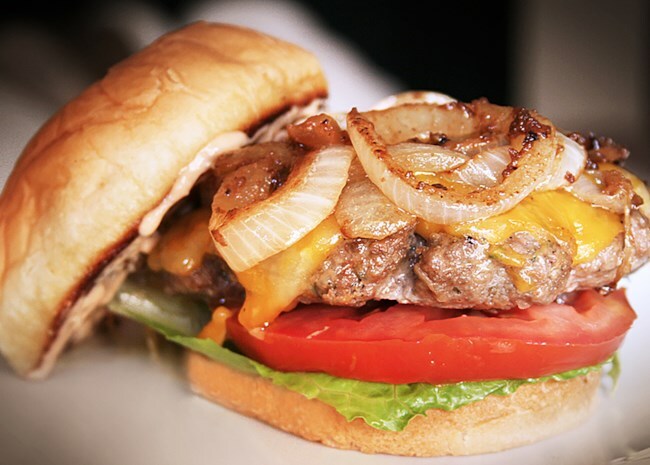 It really doesn't get more American than a big, juicy burger, and recipe-reviewer Rico confirms that "this really is the best tasting hamburger ever!" 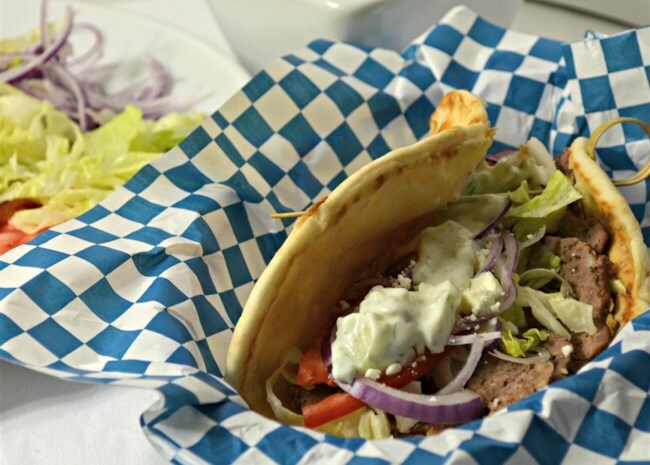 These famous Greek sandwiches are traditionally made with a combination of meats slowly roasted on a vertical spit. This tasty skillet-made version combines seasoned ground lamb and ground beef with all the classic fixings, including tzatziki sauce, the essential garlicky Greek yogurt sauce. 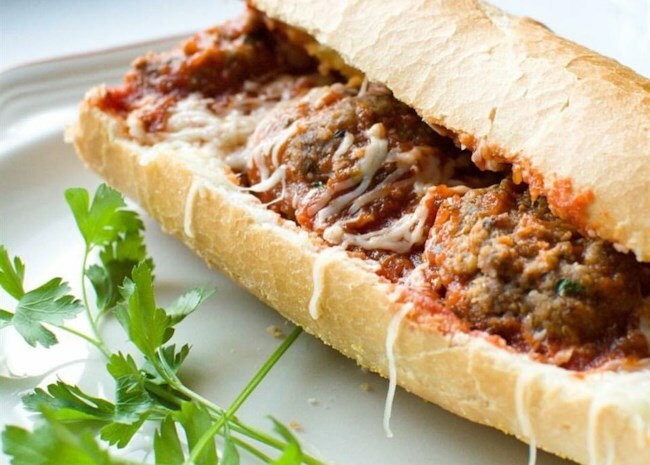 This Italian-style sandwich serves up savory meatballs seasoned with garlic, parsley, Italian seasoning, and Parmesan cheese inside a baguette for a hearty sandwich that recipe-reviewer Michelle says is "easy, excellent, and kid-approved." 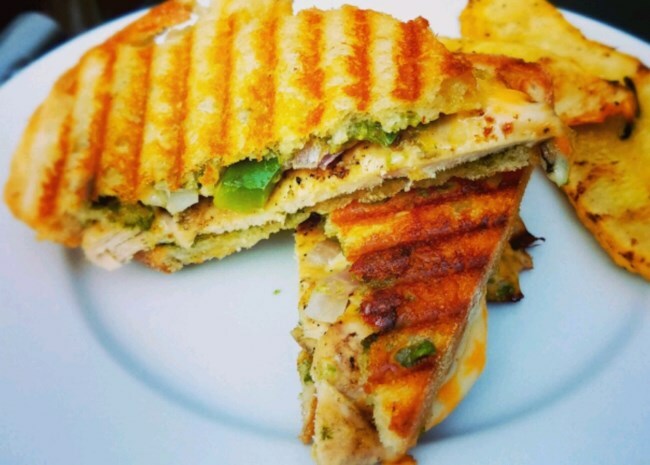 Recipe-reviewer cmastheryr got some tips from his "Philly Phriend" before making this sandwich: "I made six sandwiches. Two with provolone, two with mozzarella, and (Philly) two with cheeze whiz. Provolone and mozzarella were equal in outstanding taste. The cheeze whiz was good but not up to the others." The classic "Mrs. Crunch!" 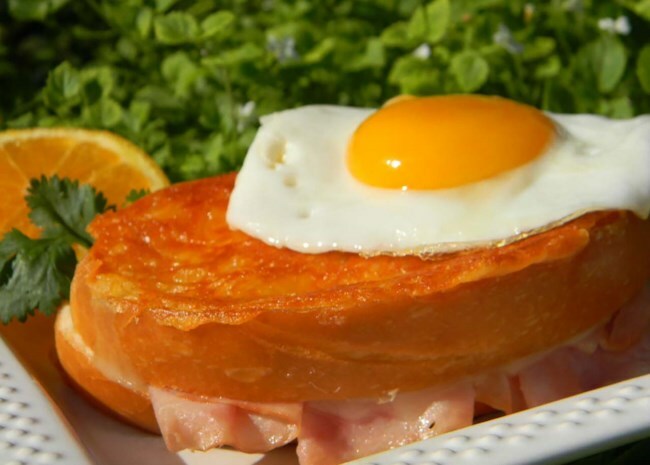 This decadent French ham and melty cheese sandwich is topped with a fried egg. It reminded recipe-reviewer DarkFyre of a recent trip: "I had this when I went to Versailles and the recipe turned out almost exactly the same way." 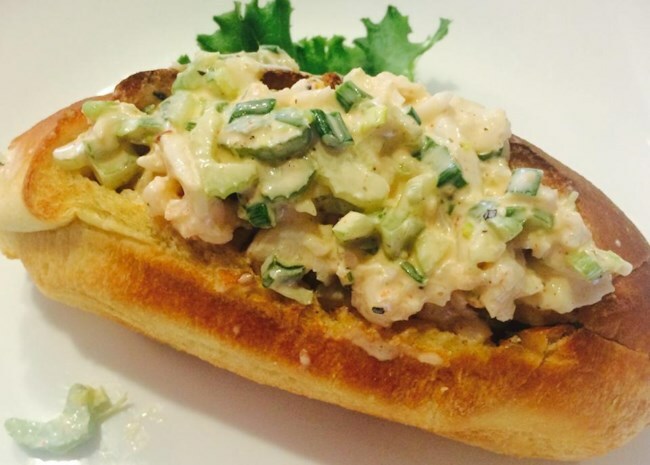 This classic New England sandwich is "best served on a regular ol' hot dog bun, which I prefer grilled," says naples34102. The only thing that'll keep you from making these every night is the price of lobster! Crispy focaccia bread toasted with pesto melty goodness inside—it's tough to go wrong with this Italian favorite. For an even quicker preparation, Denise recommends "a rotisserie chicken from the grocery store." Back in the early 1900s, peanut butter was considered a delicacy, and this American classic was reserved for the rich. 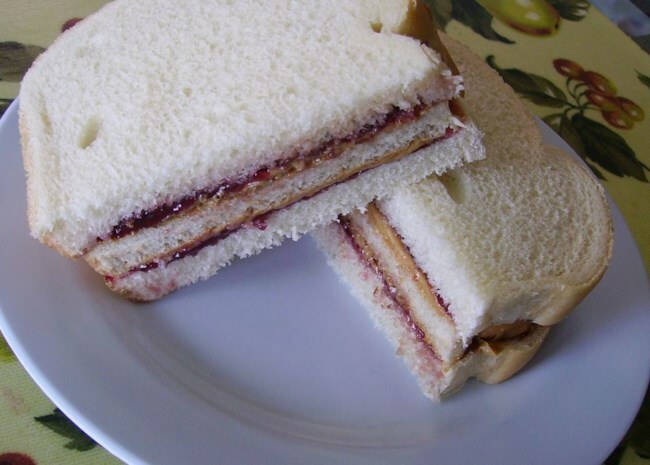 These days, the average American will eat 1,500 PB&Js before they turn 18! This triple-decker with a toasted bread center will get you there that much faster. In Montreal, smoked beef brisket is piled sky high onto rye bread and served with tangy mustard -- the famous Montreal smoked meat sandwich. This particular version is Montreal by way of Mexico, actually. 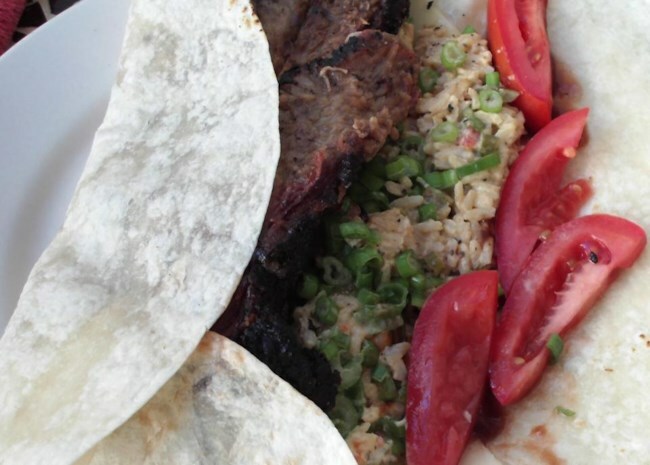 The recipe replaces rye bread with flour tortillas and adds shredded Mexican cheeses for gooey goodness. "This wrap tastes just like the one made at a Canadian restaurant, named after one of the biggest names in hockey," says Katie. "I used a Cheddar jalapeno wrap and it was very good." This Mexican sandwich has the works -- thin-cut round steak, pinto beans, pickled jalapenos, sliced avocados and tomatoes, shredded lettuce, chopped cilantro, and crumbled queso fresco. Serve all the good stuff on bolillos rolls, the Mexican-style sandwich bread.